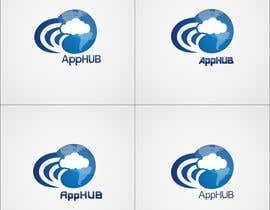 Develop a icon for AppHUB, a technology solution that enables global enterprises to access multiple cloud service providers and partners through a single hub or connection. 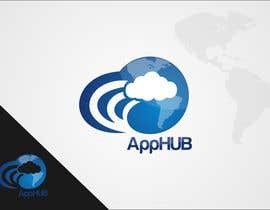 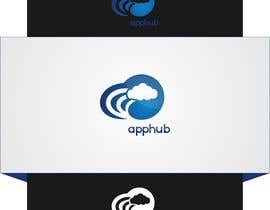 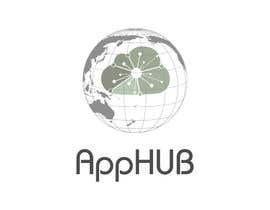 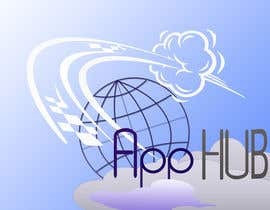 AppHUB provides the high-speed connection and infrastructure for accessing leading cloud solutions hosted around the world. 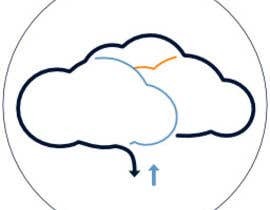 The icon would also be designed so it could be incorporated into schematic network diagrams. Attached you will find our corporate brand guidelines (color palette and typography used) - as well as a few icons that we're currently using in our AppHUB schematic (cloud, CFN logo, data center). 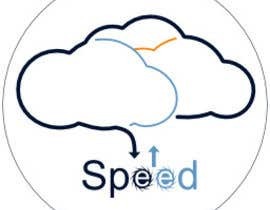 We've also used icons on our website for high-performance, simple connections, etc. 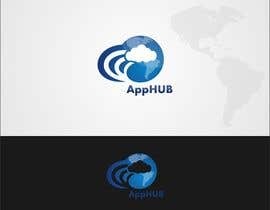 It is not required that you use the existing design elements in the AppHUB icon – but we wanted to make them available if you'd like to incorporate into your design concept. 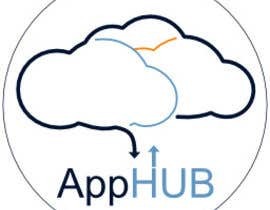 Also attached is a ppt presentation that shows an icon for a Cloud Exchange – a solution similar to AppHUB – and how that icon appears stand-alone and within schematic diagrams. 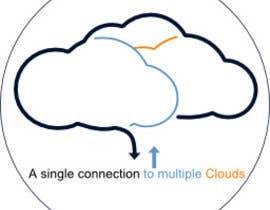 We are looking for an icon with similar presentation – but is consistent with our branding AND also conveys the key differentiators of our solution (global, speed, single connection to multiple clouds).